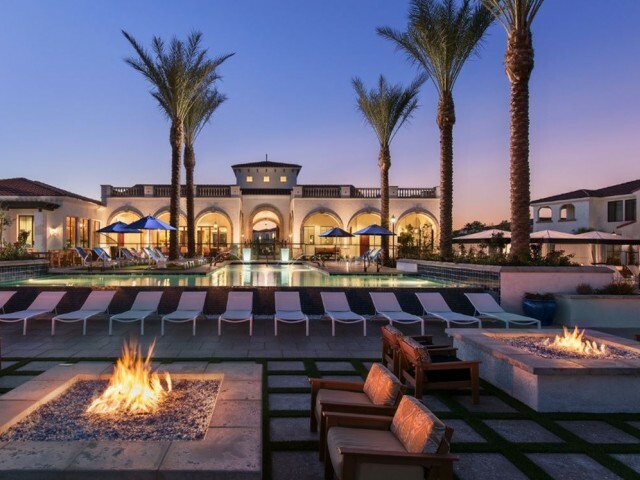 Our luxury rentals in Chandler, AZ offer brand new, uniquely designed, resort-style living! Discover your sanctuary with our 3 resort-style pools and spas, open-air eatery with gas BBQ grills and outdoor fireplaces. Stay active in our 24-hour fitness center featuring Fitness on Demand and yoga room.  You will enjoy an unmatched quality of life at Almeria, with lush landscaping, waterfalls and lakes, and the award-winning Ocotillo Golf Resort. Enjoy nearby dining and shopping at Downtown Ocotillo, Chandler Fashion Mall, and Phoenix Premium Outlets. 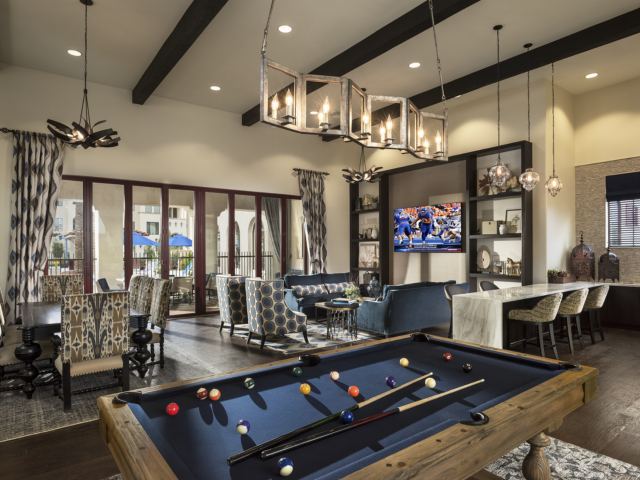 Our master planned community at Almeria at Ocotillo is home to a wide variety of luxury amenities so you can feel right at home in a resort-style atmosphere. Make sure to bring your four-legged friends along to our pet friendly community. 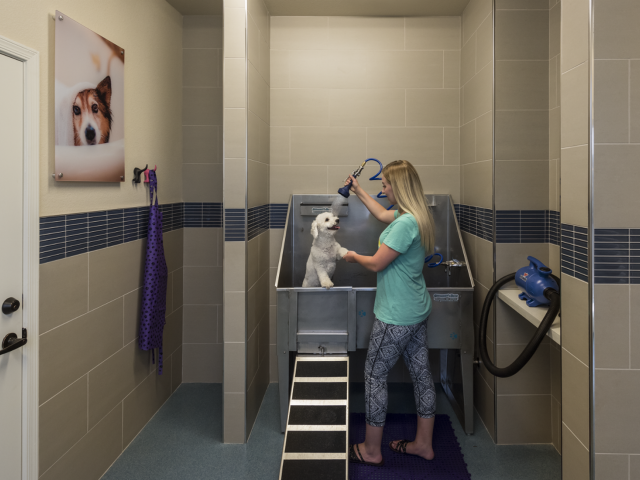 Inviting your pets to live the life of luxury as well, they will love our expansive bark park and enjoy being pampered at our paw spa. Before calling it a night, gather around the outdoor fireplaces with conversation seating giving you a true resort feel. 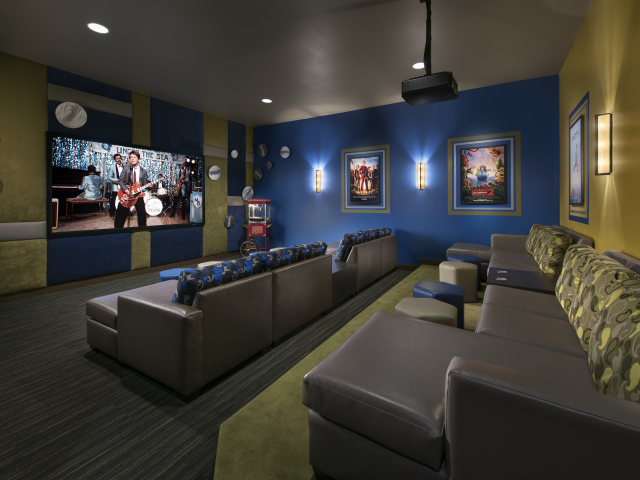 Watch your favorite movie on the big screen in our cinema room with lounge seating. Beat the Arizona sun and jump right into our sparkling swimming pool. After a long day, feel free to relax in our clubhouse. Visit the playground and get wet on the splash pad. Stay on top of things and savor the convenience of our fully stocked business center. 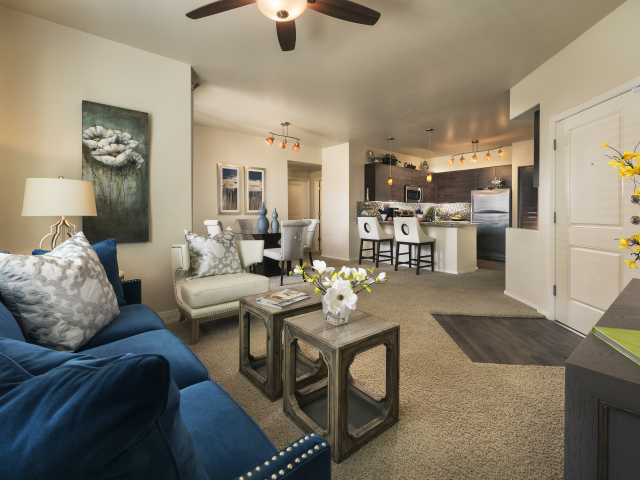 Don't miss out on all Almeria at Ocotillo has to offer at our Chandler, AZ apartments.